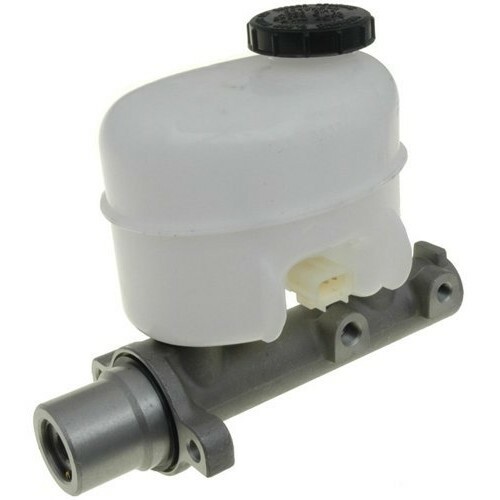 Raybestos Brake Master Cylinder is connected to the brake pedal which multiplies the applied force for effective braking. This cylinder features a single-bore-dual hydraulic channel and is manufactured to original equipment specifications. 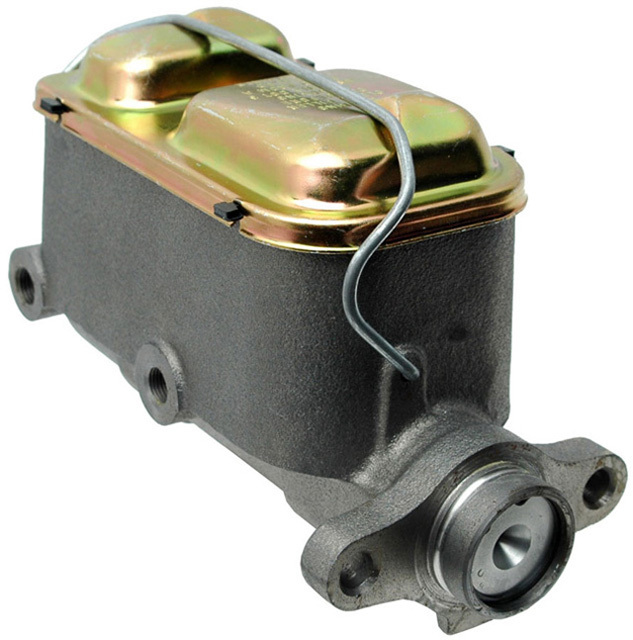 It delivers required force for effective braking and facilitates easy engaging and disengaging of the brake shoes.